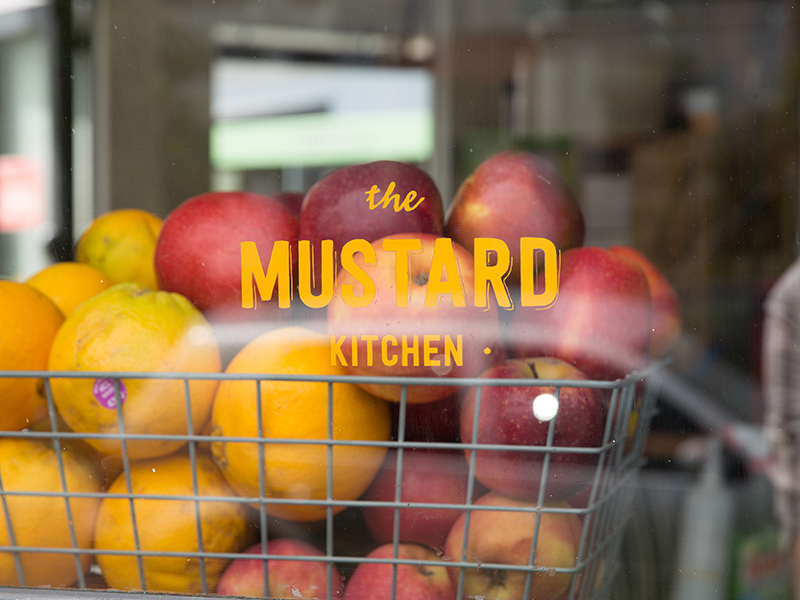 The Mustard Kitchen, Morningside, Auckland | Drop by. We are a group of people doing what we love. 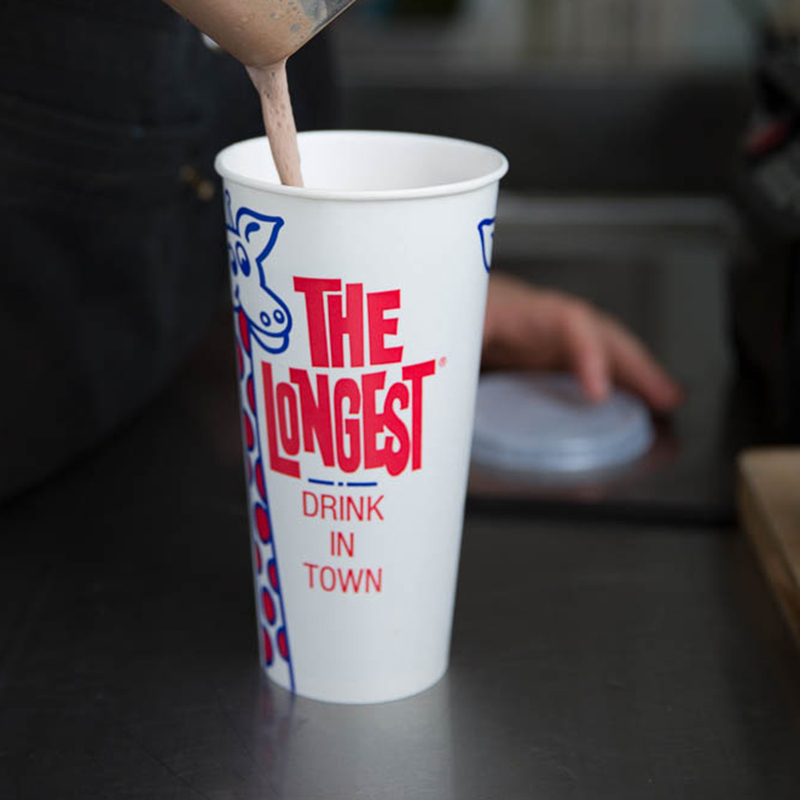 All our pies, doughnuts, sandwiches, baking, salads and wraps are handmade fresh every morning, and our freshly squeezed juices and smoothies are blended while you wait from fresh, local ingredients. 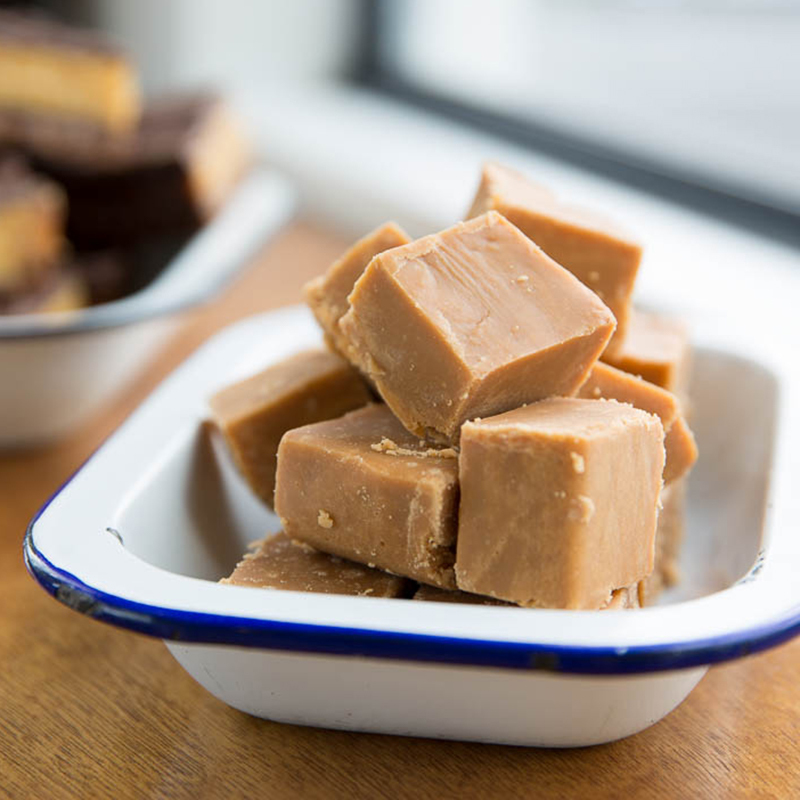 We offer healthy options – salads, chia puddings, wraps, smoothies, fresh juices and refined sugar free baking – through to the more traditional lunch bar feed: hearty pies and sausage rolls and handmade fresh jam and cream doughnuts. Mmmm! 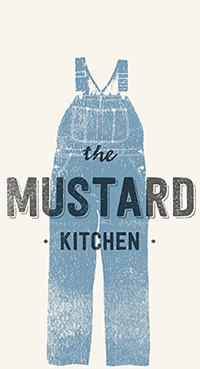 Mustard Kitchen has a takeaway food license. 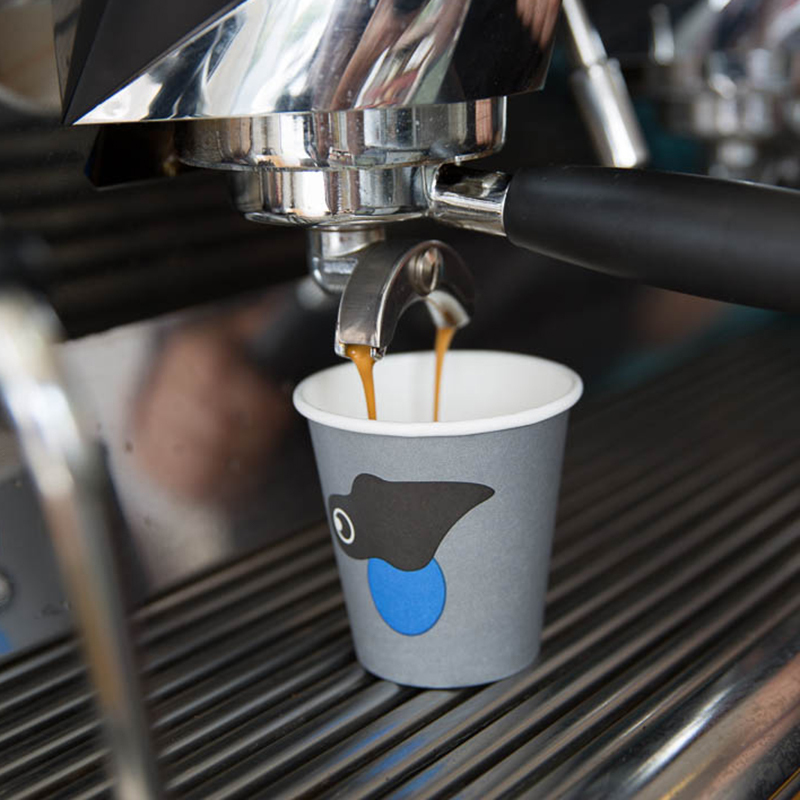 But we’re a team of tidy, environmentally conscious Kiwis, so all our offerings are served in recyclable and often compostable packaging for you to enjoy on site, or on the run. 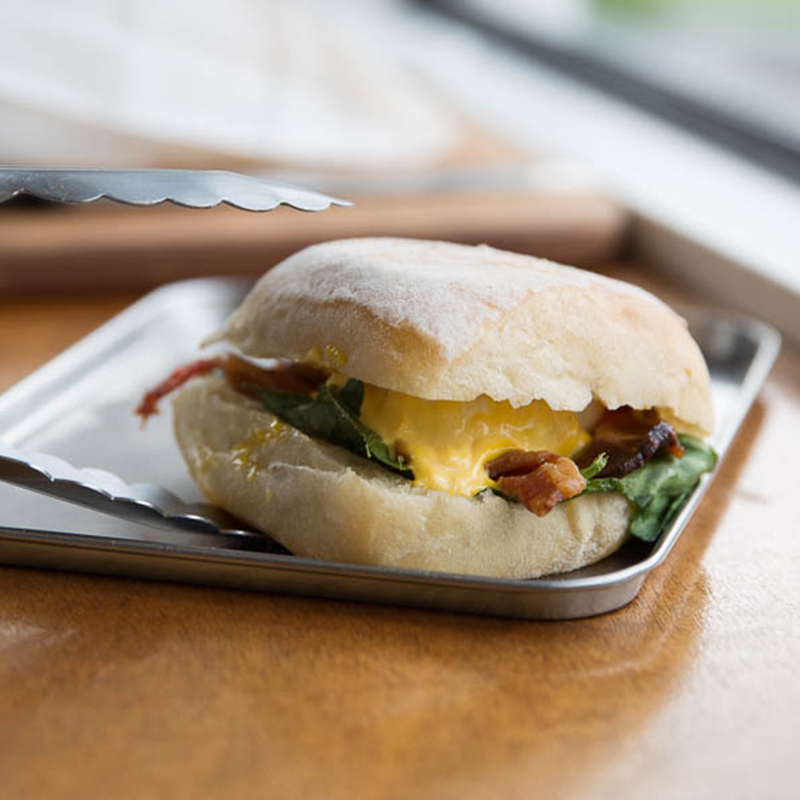 Find us at Mustard Kitchen, 5 Morningside Drive, Morningside, Auckland.